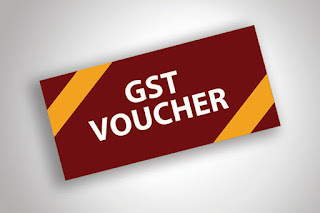 A total of 1.6 million Singaporeans will receive notifications by Jul 6 on their 2018 GST Voucher (GSTV) benefits and MediSave top-ups, said the Ministry of Finance (MOF) on Thursday (Jun 28). In addition to the GSTV scheme, as announced at Budget 2018, Singaporeans aged 21 and above in 2018 can receive an SG Bonus of up to S$300 at the end of the year. Check your GSTV here with Singpass.